The heat produced form Endymed Radio Frequency is designed to stimulate natural subdermal collagen response, so that the results you’ll see will be completely natural looking too. It’s like turning back the clock to reveal more youthful looking, firmer, tighter, smoother, lifted skin. 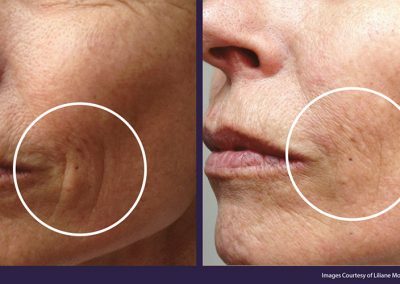 So if the signs of ageing have crept up on you and it’s starting to undermine your confidence, there’ll be an ENDYMED™ Skin Tightening treatment to help you tackle your problem areas. 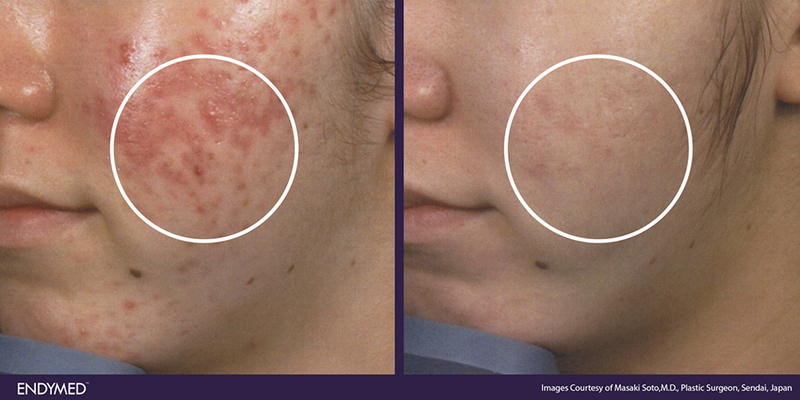 All of the treatments have little to no downtime, and produce long-lasting results. You can even combine treatments to help you target different issues at the same time. No. of Treatments: 6 treatments over an 8 week period. Possible complications: Redness, bruising, swelling. * – Click Here for more info. 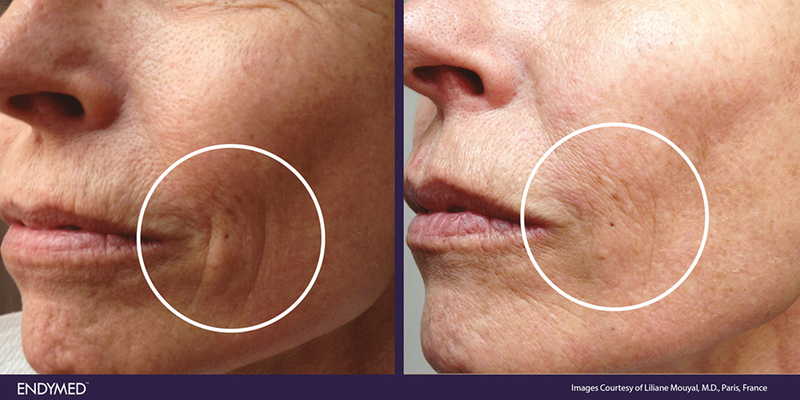 Radio Frequency Skin-Tightening traumatises the skin, causing collagen & elastin production. 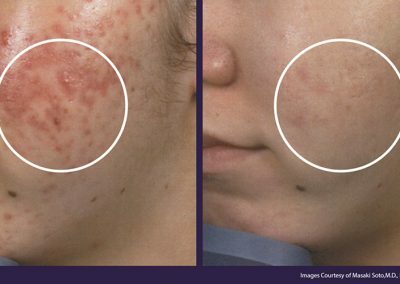 The treatment is your very own skin trainer, where over six sessions the technique tones and firms the skin. Below are selected Frequently Asked Questions about the Endymed Skin-Tightening treatment. 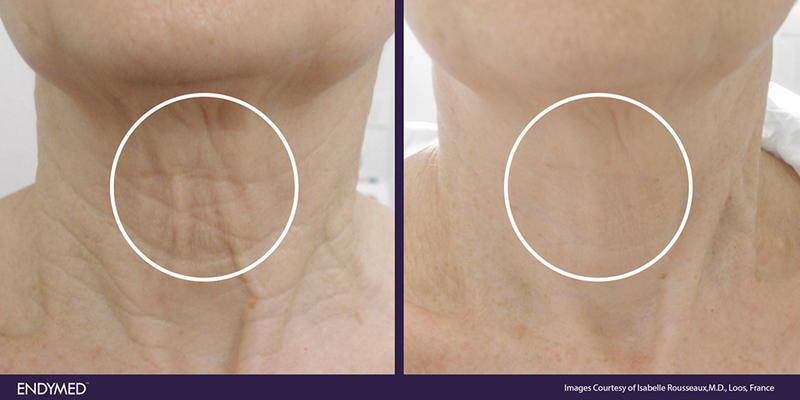 Tightening of skin around the neck, including jowls and jaw line. Tightening of the delicate skin around the eyes. Smoothing of Cellulite including body contouring. Décolletage can be toned and refreshed, including crepe like skin on the cheeks. 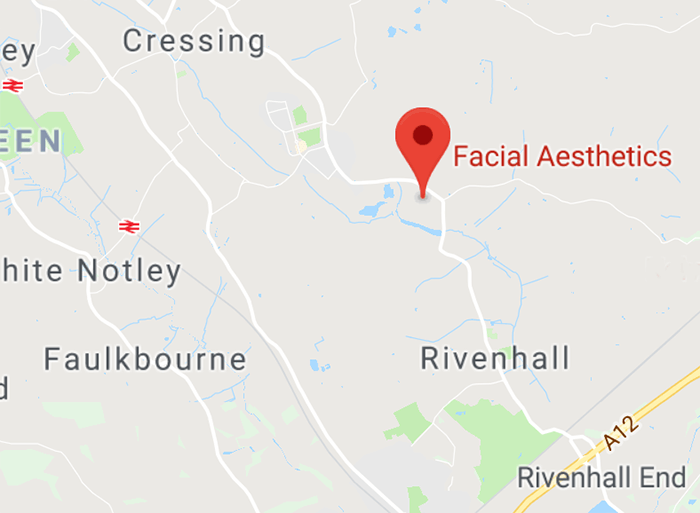 During the Skin Tightening you may feel a warm sensation in the treated area. 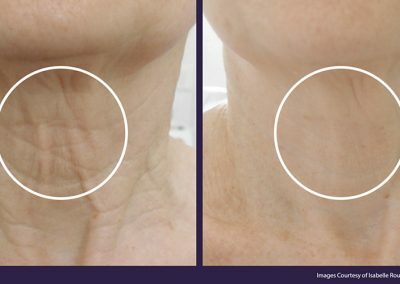 Click Here to read more FAQ’s about the the Endymed Skin-Tightening treatment to help you understand if the treatment is right for you, but please remember we can answer any more detailed questions at a complimentary consultation, over the telephone with one of our clinical experts or by completing the below contact form.